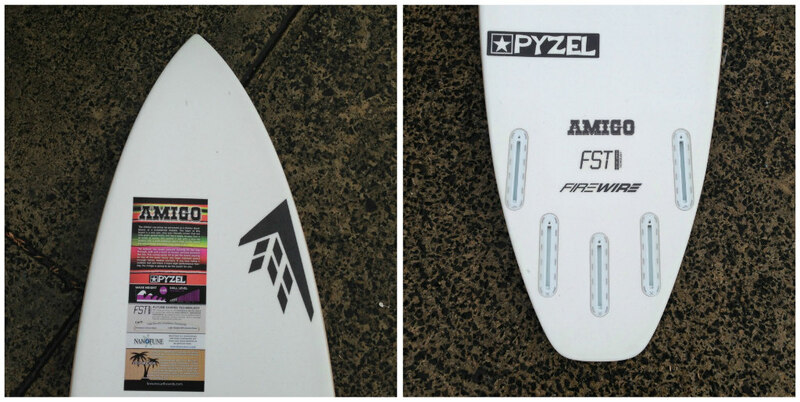 We have a full size run of the brand new Firewire Pyzel Amigo FST now on our racks at Zak Surfboards. 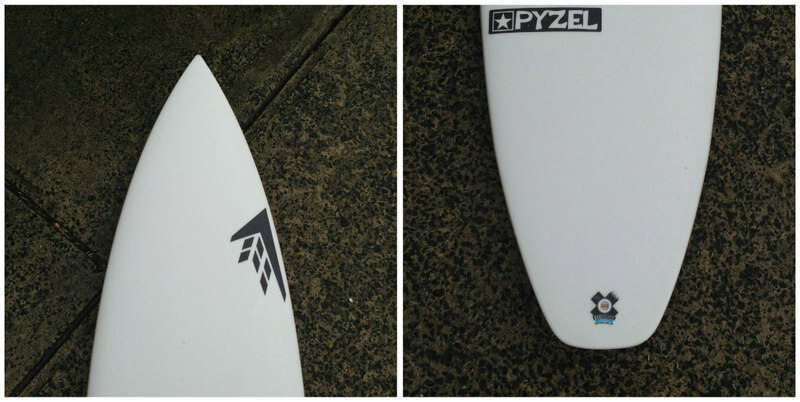 The Pyzel Amigo has been designed to fit somewhere right between a groveller and a full high performance shortboard. This model features a fast, lively, user friendly rocker, that has been designed to accelerate right from the moment you stroke into a wave – but still has a loose, snappy feel to it. 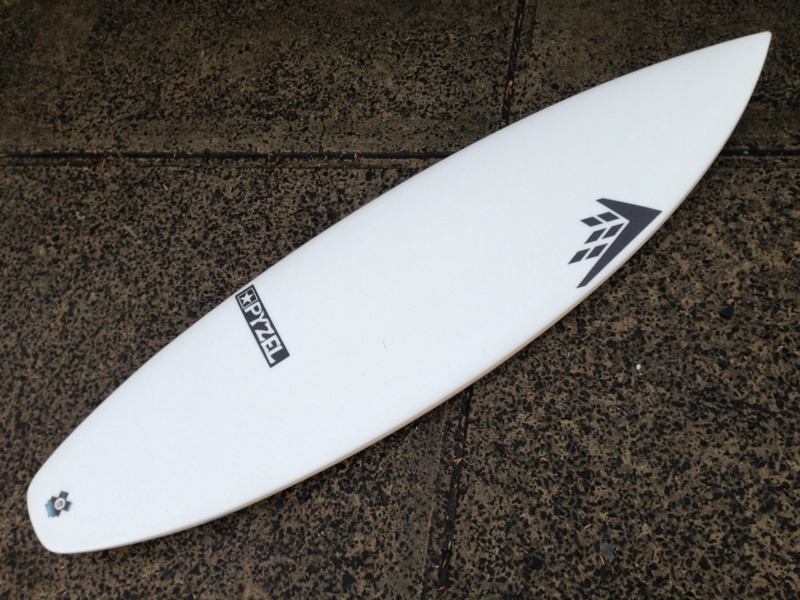 The Amigo has a fuller outline, with a nice hip leading into a wide tailblock. 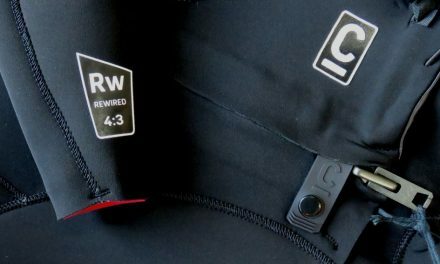 This keeps the board fast and allows you to break the fins free with control. 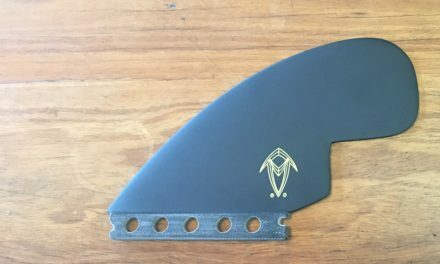 There is a single concave that runs right the way through most of this board, with just a touch of double concave between the fins. 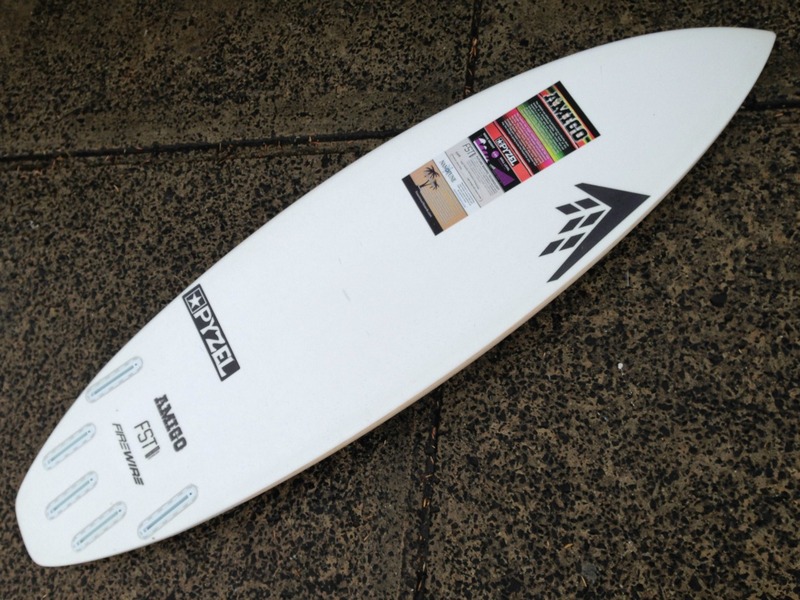 This bottom shape helps the rider maintain speed and keep the board moving through flatter, weaker sections. If you love riding a short/wide board but crave a more high performance feeling, the Amigo is definitely a board to check out.